Africa Inland Mission is an evangelical Christian mission agency serving in over 20 African nations. Our passion is to see Christ-centred churches established and thriving among all of Africa's peoples. Find out more about the work of Africa Inland Mission. What each member of AIM believes. AIM's vision and focus for the next five years. Africa Inland Mission (AIM) is a Christian mission sending agency with a heart for Africa’s peoples. We have our roots in a small band of faithful men and women who, in 1895, ventured inland to reach Africans untouched by the gospel. Their vision set the course for AIM for over 120 years, as a community called and sent to live and minister among Africa’s least reached peoples. This call still remains. About 1000 of Africa’s 3700 unique ethnic people groups are still unreached with the gospel. The landscape looks a little different in the 21st century. Most Africans own a mobile phone. They are on Facebook. They are moving into cities, modernising, and even emigrating around the globe. Africa is the fastest growing population in the world, and by 2050, it’s estimated that 1 in 4 people on Earth will be African. As emerging global forces, African nations are caught up in battles for their vibrant economies and valuable resources. They are also caught up in a fierce spiritual battle. Deeply rooted traditional beliefs and a powerful movement of Islam hold many captive. But the church is here too. It stretches wide and deep, but does not touch every corner. Not yet. The ‘inlands’ of today — those places where the gospel is yet to take root — are not so much geographical as they are cultural and ideological. Within the borders of a given country the Church may be alive and well among one people group and completely unknown to another. Because of these barriers, about 1000 of Africa’s 3700 unique ethnic people groups are still unreached, with no viable witness to the good news.That’s over 300 million people who have little opportunity to hear the gospel, and even less to be discipled as a follower of Jesus. It is for these we labour. 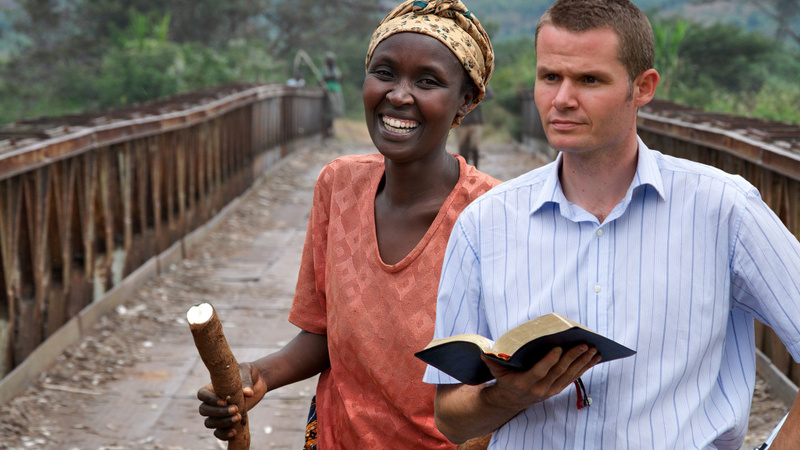 Over 300 million people have little or no opportunity to hear the good news of Jesus Christ in Africa. Many of these live in Islamic countries. 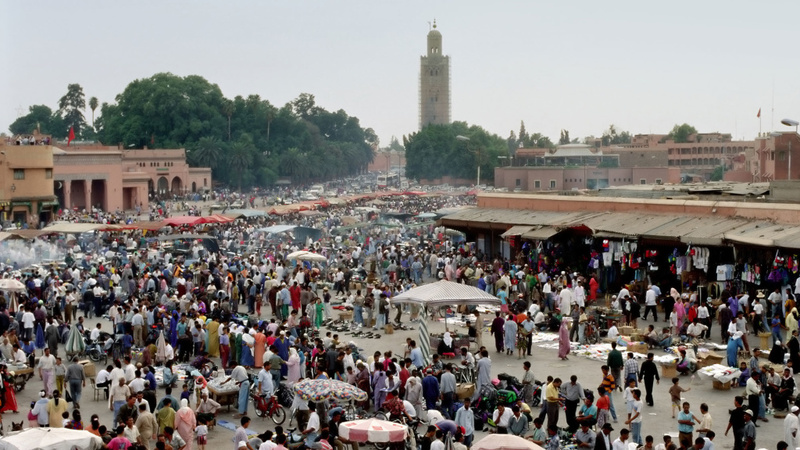 Today, Africa Inland Mission is overcoming obstacles to make inroads and make disciples among Africa’s remaining unreached, wherever they may live — from the centre of the continent to the cities of Europe. And we are supporting, strengthening, and partnering with the African church as we together engage the unreached and look forward to seeing Christ-centred churches among all African people. We are part of a movement infused with rich history and fresh vision. We come as learners and work in teams. We go to some of the hardest places but we are ordinary people, transformed by Jesus and called to an extraordinary journey, privileged to be caught up in God’s great redemptive work in Africa. 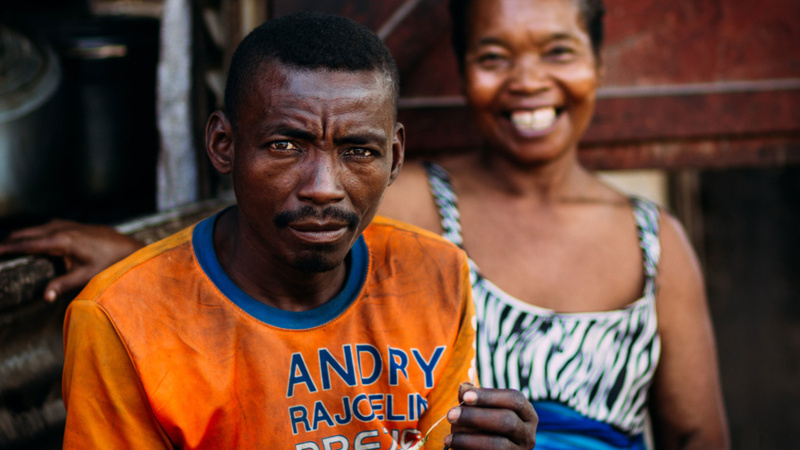 Discover resources to help you pray for the people of Africa and the missionaries seeking to proclaim the good news of Jesus to those who have never heard. There are many ways to serve Africa’s people. Whether that’s direct outreach to unreached people, mobilising African people to reach the unreached, equipping African church leaders or behind the scenes supporting roles. We are so thankful to God for the many faithful supporters who financially support and enable the work of seeking to establish Christ-centred churches amongst all the peoples of Africa.